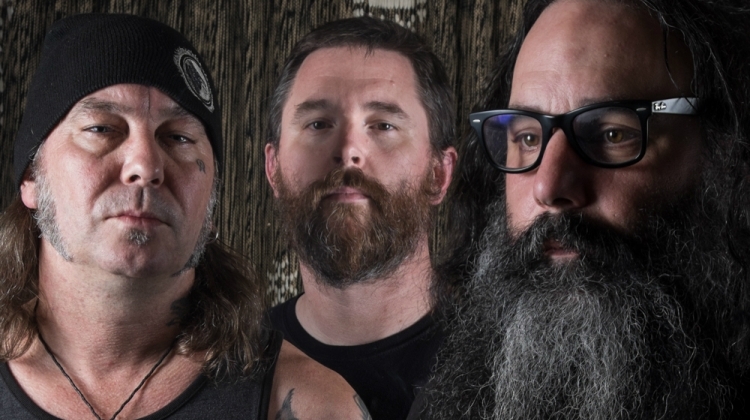 This is turning out to be a busy year for Matt Pike. 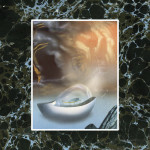 On April 20th (heh), Sleep released their new album The Sciences, which is fantastic, by the way. Then after playing shows in support of that album, Pike announced a new album with his other band, High On Fire. Now, Sleep is back in the spotlight again, with a series of shows in the South and on the East Coast in December. Take a look at those dates below. Sleep’s The Sciences is on our list of the Best Albums of 2018 So Far.